“The common benefit enjoyed by our customers is reliability, back-up and our externally-mounted GasMix system, which makes life much easier and far more economical for AD operators. 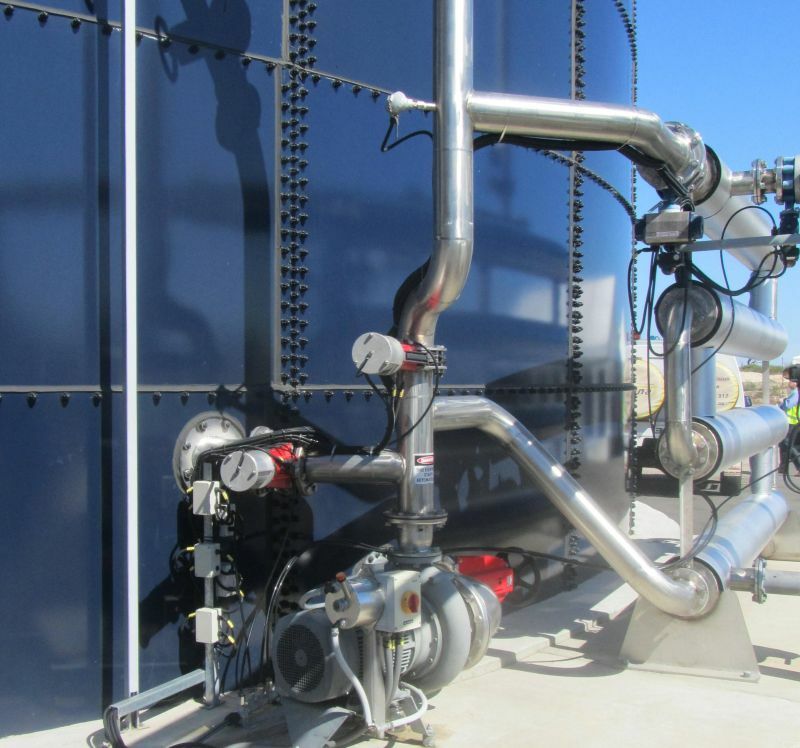 No biogas plant wants disruption to their process. “GasMix also boosts gas yields, so it’s a win-win. We look forward to working closely alongside our new fellow members to spread the good word about biogas,” Mr Maagaard said. Speaking for the World Biogas Association, David Newman, President, added: “We’re delighted to have Landia join the World Biogas Association. “They have been strong advocates of AD since day-one of ADBA’s launch almost a decade ago – and ever-presents at UK AD & World Biogas Expo. “We look forward to working closely with Landia, to continue to grow biogas markets around the world”.